Our fishing complex and modern, contemporary holiday cottages are located in Horsmonden, a charming West Kent village, located only 8 miles to the west of Cranbrook and 8 miles to the east of Tunbridge Wells in the Kent Weald region. 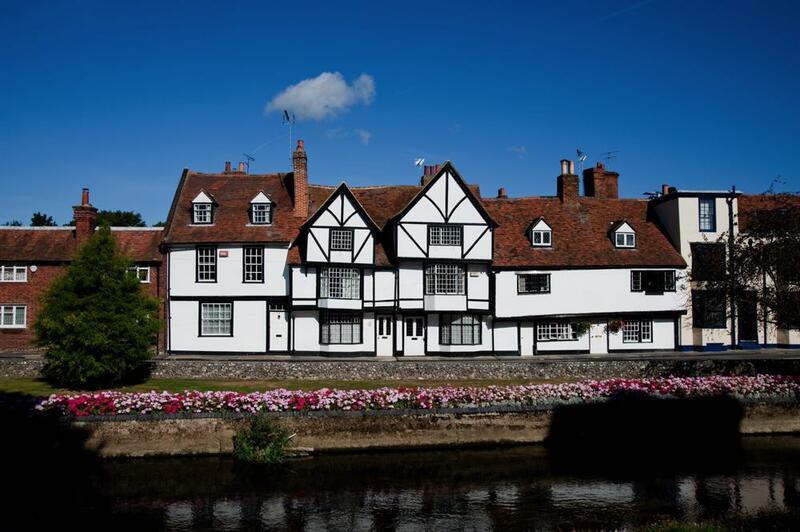 We are ideally situated for visiting Maidstone and the Garden of England, and with excellent transport links to the South East and London, being situated just off the A21. Horsmonden developed from the increase in prosperity brought by the iron, hop-making and cloth industries, like other Weald settlements, and today offers excellent local amenities including several traditional pubs, offering an ideal base for your Kentish holiday. During the year there are local heritage events that will delight the visitor, including the Cricket and Beer Festival, the Gypsy Horse Fair and the Summer Fair. For those visitors who enjoy active sports, Bewl Water has first class facilities for windsurfing, sailing or cycling, or if you prefer to relax and browse the craft and antiquity shops or partake of a cream tea, then make for The Pantiles or Tunbridge Wells. Museums, Castles and country estates are waiting to be explored in Penshurst, Sissinghurst and Rye, or take a tour to a nearby seaside town or quaint village. 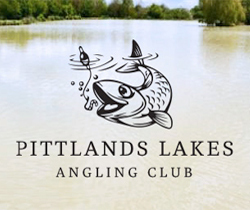 Pittlands Lakes offers a fantastic complex comprising 3 lakes for coarse fishing, all being generously stocked with a variety of fish, including Perch, Roach, Golden and Silver Rudd, Bream, Tench, Crucian, Mirror and Common Carp and more recently, Golden Tench. Do you fancy taking a break from the routine of your busy working life? 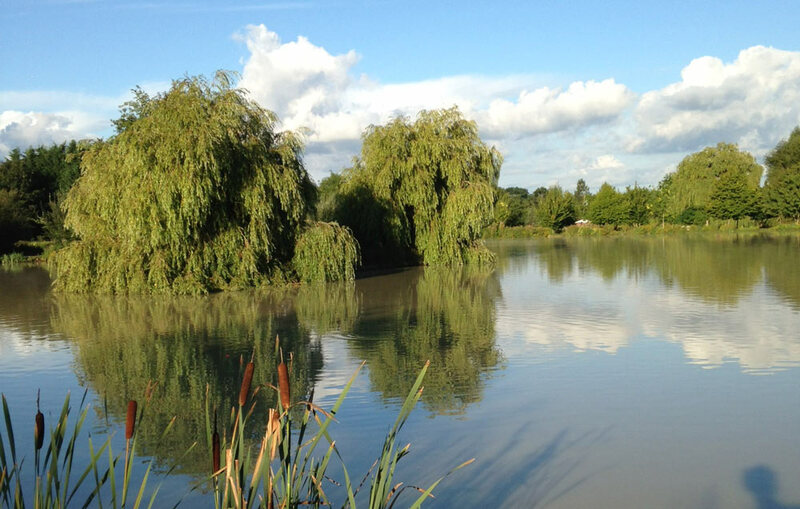 Nothing offers more relaxation than spending a weekend break or a longer holiday, casting for fish next to a tranquil lake in beautiful surroundings. Whether you’re a novice or a fishing pro, relax and enjoy your fishing experience while the rest of the family enjoy the many other activities nearby. 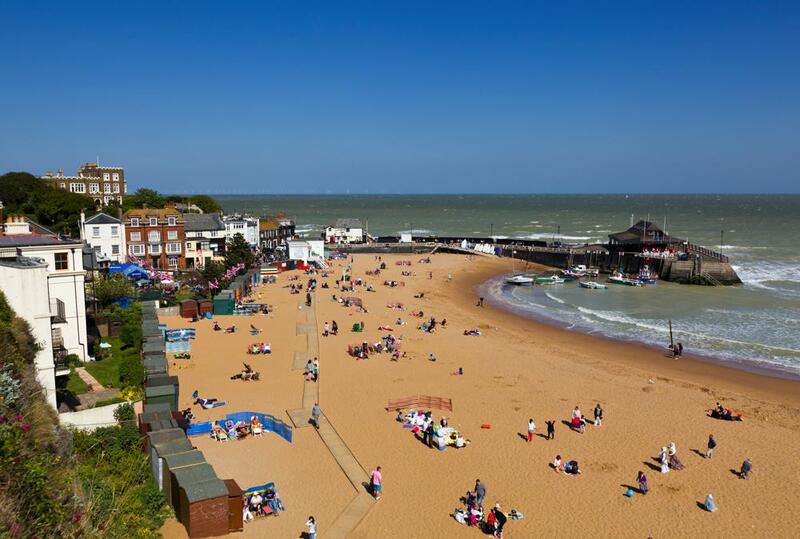 Kent also boasts some of the South East’s most interesting beaches and seaside resorts such as Hampton Beach and St. Mildred’s Bay.